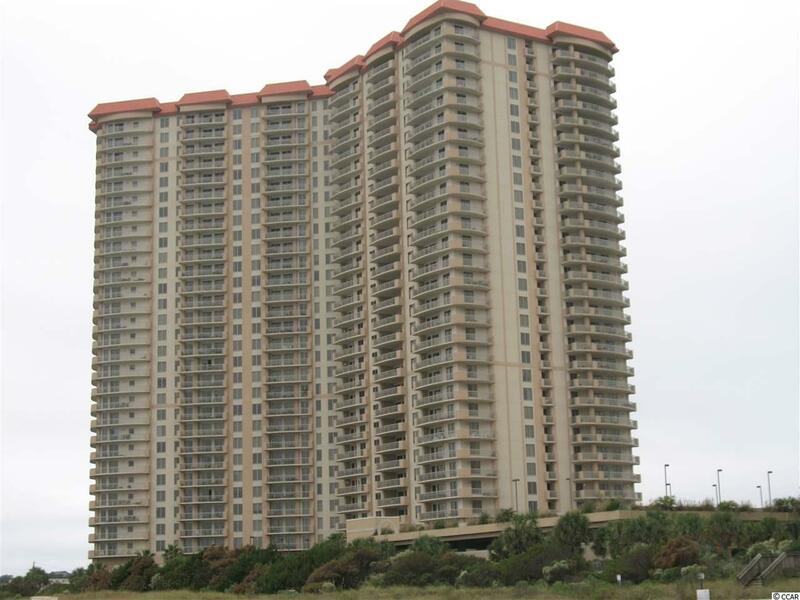 Direct oceanfront 3 BR & 3 Bath with great ocean views from the living room, guest suite and master suite. 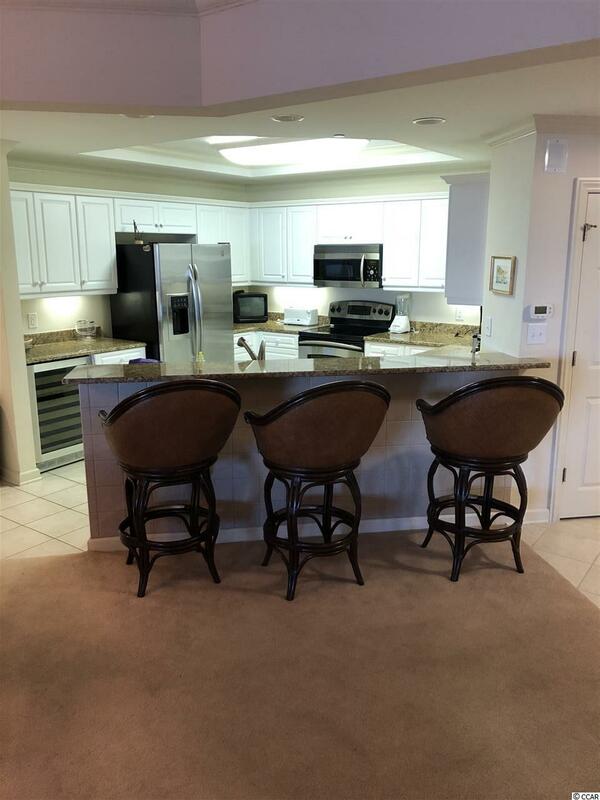 Kingston Plantation offers great amenities within a manicured gated community. 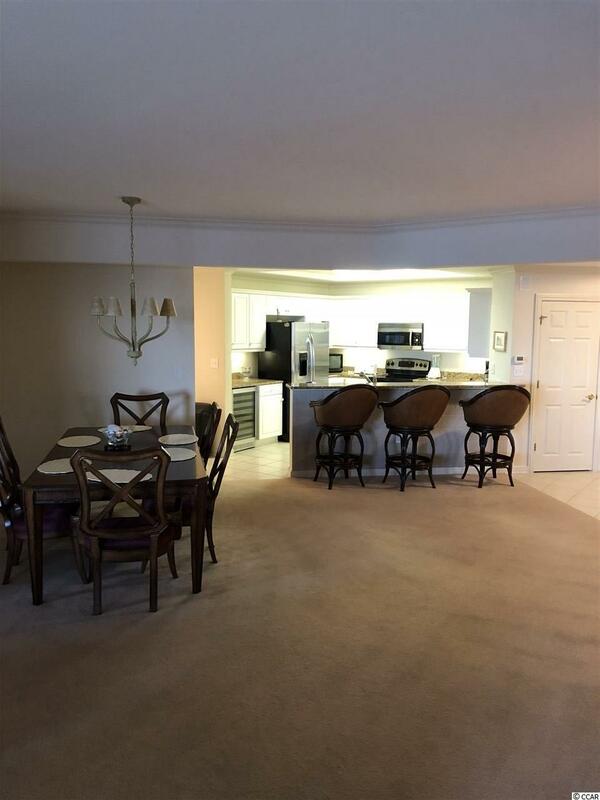 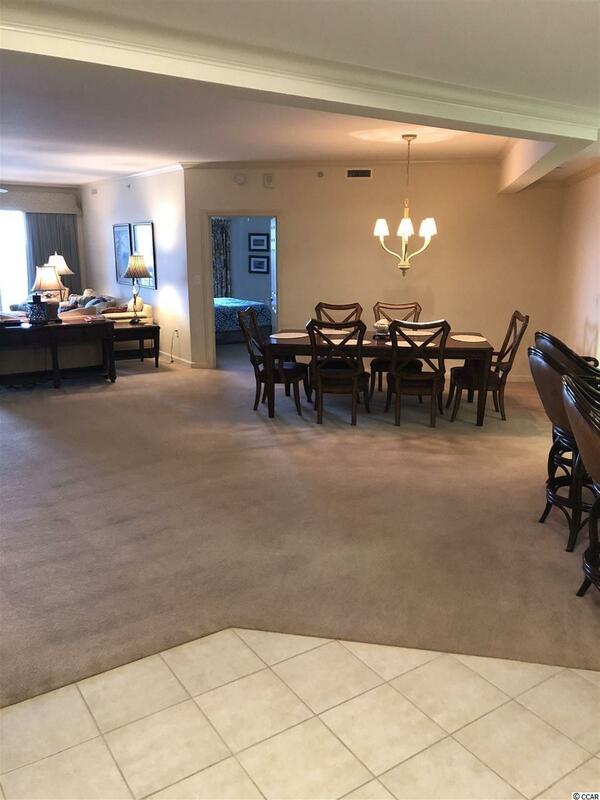 This 2400+ sq ft condo awaits your TLC to make it a great home or excellent investment property.